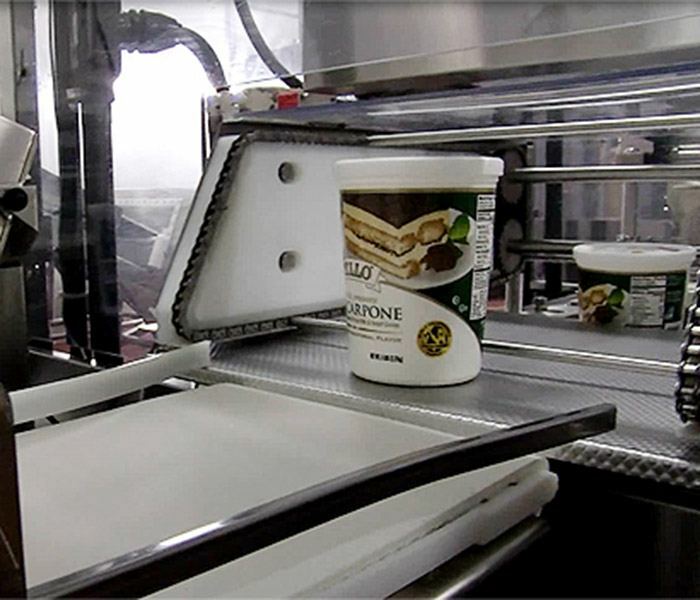 In this video Lake Country Dairy explains how they achieved optimal control of moisture levels in their Mascarpone Cheese production with the ProFoss™ in-line cheese analyser. A rapid hygiene test for raw milk has long been a wish unfulfilled for dairy producers, so can a new solution called the BacSomatic really live up to the claims on the box? An extensive field trial at Dairy Farmers of America gives a clear conclusion. Controlling milk butterfat is a 24/7 type of job that benefits from highly consistent routine analysis based on a good instrument and solid technical support. The analytical landscape has changed for producers wanting quick, accurate tests on both liquid and solid samples during the cheese making process. Producing a wide variety of products demands a flexible approach to quality management. Rapid testing of both incoming milk and various end products with the Milkoscan™ FT2 analyser is the answer. A major Norwegian ice-cream producer is making good use of the simple operation and robust and comprehensive ANN calibrations available with the MilkoScan™ FT1. A wide variety of cream and ice-cream mix samples can be handled with ease, with far less required in the way of reference analysis compared to previous solutions. From the archives (2011). German dairy cooperative Berchtesgaden decided to take advantage of new technology and opted for a measuring solution to help them optimise yield and control key quality parameters in their butter and cheese production. Using a near infrared, in-line analysis solution to control a broad range of natural products, guarantees them a consistent final product quality while making optimal use of raw materials. Valley Queen Cheese in South Dakota, USA, used to wait until the end of a 30-minute fill on its product line to check for consistency. Now MilkoStream FT takes a sample every 7 seconds. The increase in consistency means the machine can quickly pay for itself. Ready-to-use screening models for the MilkoScan ™ FT1 analyser make raw milk screening quicker and more accessible. From the archives (2012). As well as quantifying protein, fat and other parameters, near infrared (NIR) analysis can act as a security camera in the production process by giving a warning about products that do not match up to formulations. From the archives (2011). Traditional cheese makers, Belton Cheese have a golden touch when it comes to winning prizes and grabbing premium shelf space at multiple national and international outlets. Analytical technology is helping to preserve and enhance the quality.